t last! It is out on theaters! Long awaited Episode VII of the famous Star Wars saga arrived all over the world. We have been expecting it for a very long time, but now we can all finally know what happened after the Return of the Jedi. 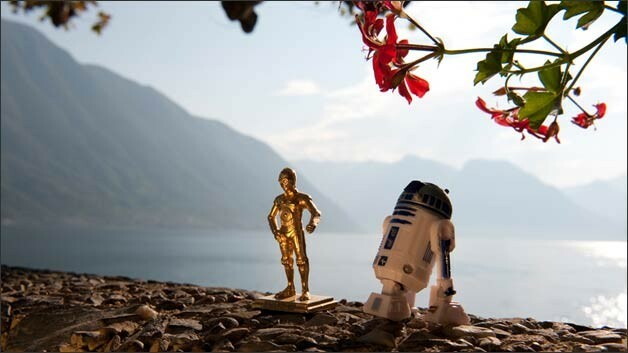 But… what Star Wars has to do with Lake Como? 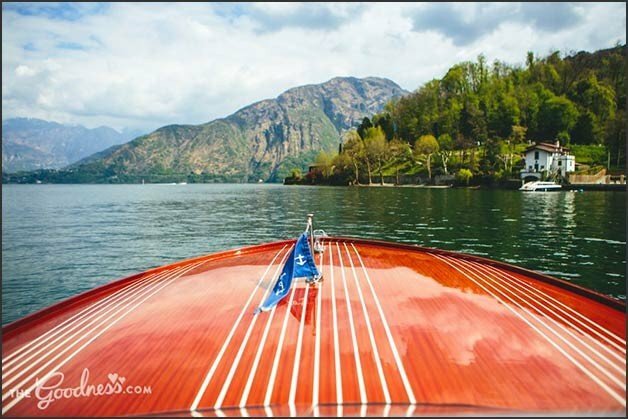 If you didn’t know, Lake Como gorgeous Italian lake was the set of a wedding in Star Wars Episode II: the secret marriage between Anakin and Padme. 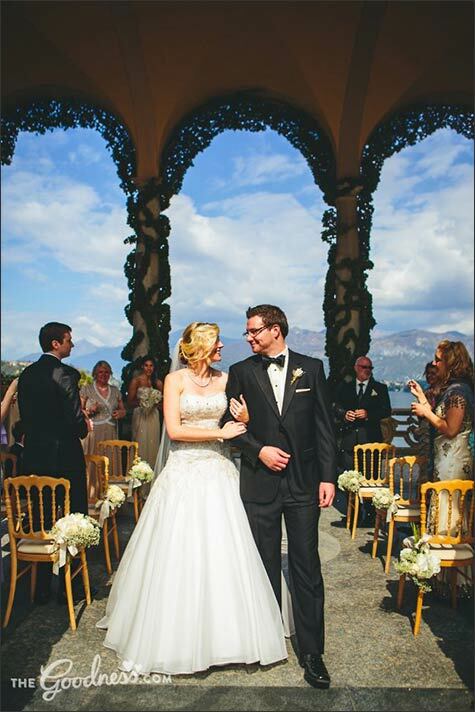 Our marvellous Villa del Balbianello was chosen for its beauty as the background of this special event. 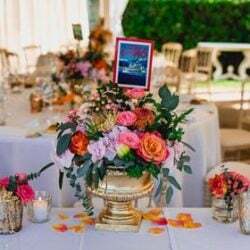 People from all over the world contacted us to help them re-creating that romantic atmosphere for their wedding. Being in the same place where Anakin and Padme shared sweet vows makes their big day unforgettable. 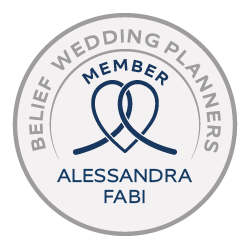 And what’s the first target of a wedding planner? Make her clients’ dreams come true! And even if so many people share the same wish and choose the same venue, every time the final result is different! We would like to show how many options you have if you decide to tie the knot listening to the star wars theme. 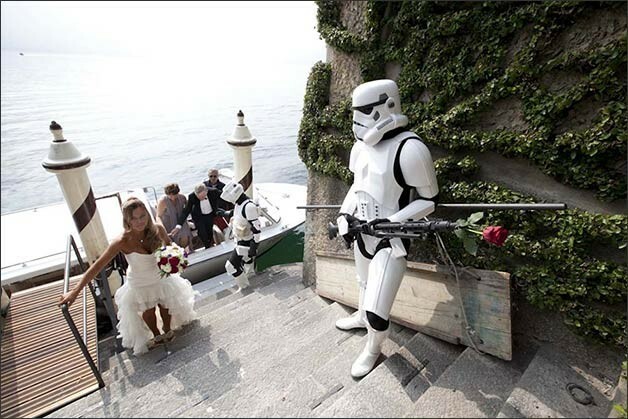 Are you a huge star wars fan and are looking for a very romantic and intimate wedding? 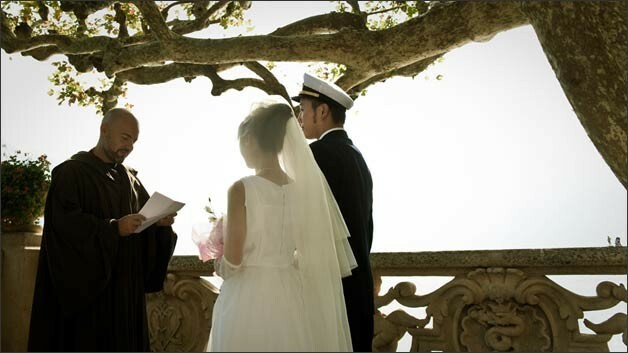 Here we are to let you replicate the exact moment in which your favourite characters got married! Like our lovely Yoshie and Katsuiro did. 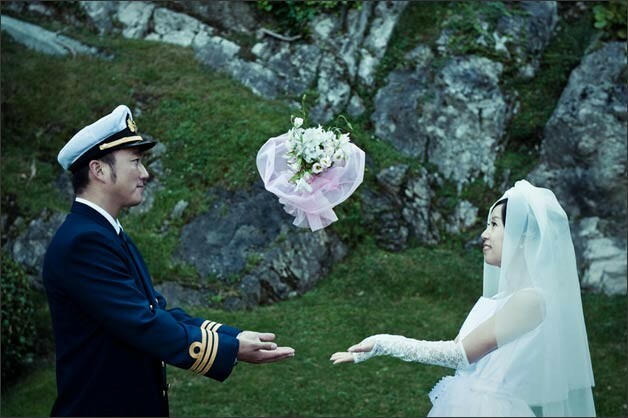 Yoshie was so in love with the movie that wanted a symbolic ceremony in the very precise place where they shot the scene. It was a fantastic romantic moment. We did our best to make it perfect. We also found a Jedi cloak for the wedding celebrant. 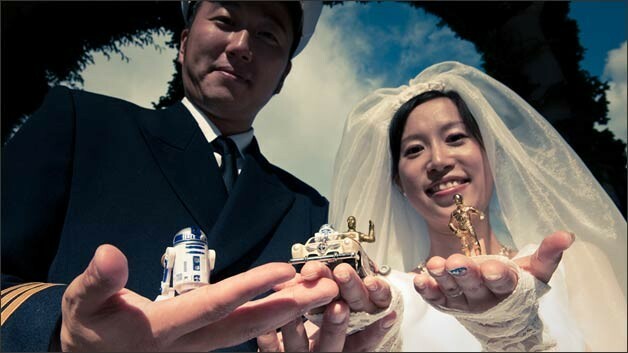 Bride then added her personal touch bringing with her two small reproductions of the robots R2D2 and D3BO. 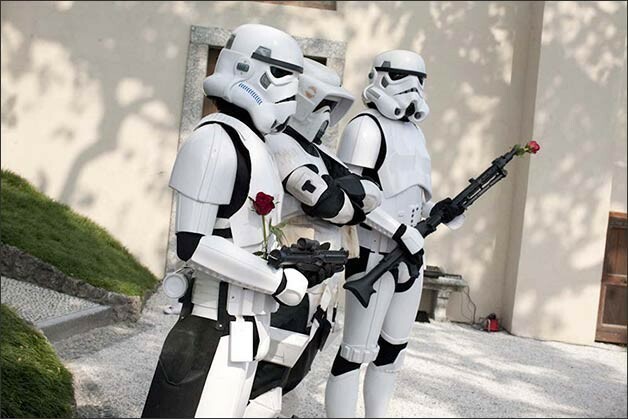 Have you ever wished to walk along the aisle together with a stormtrooper? 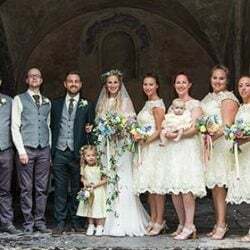 This is what our Norwegian bride Hilde did for her wedding. 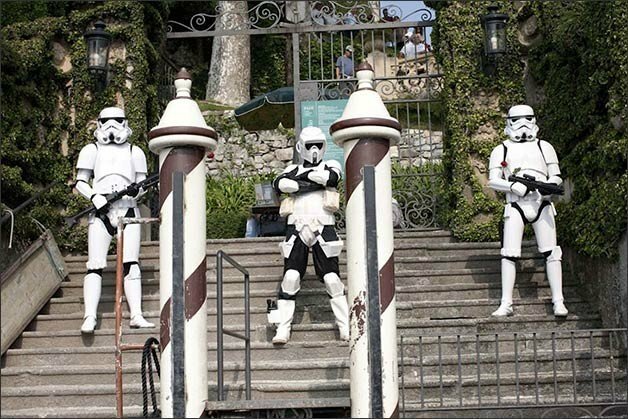 Three guests wearing a perfect stormtrooper suit welcomed all the guests at their arrival at the dock of the villa and then reached the wedding altar with the bride. A moment to remember for all! 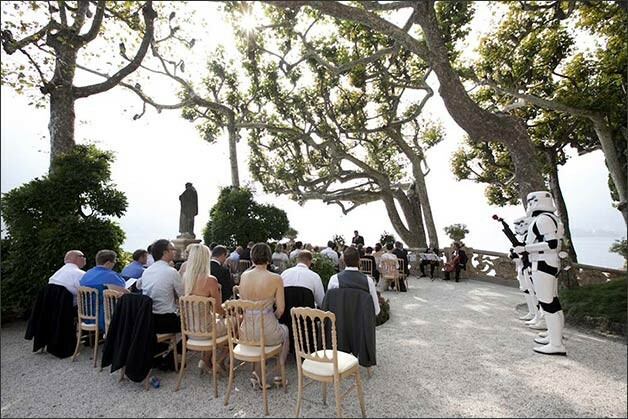 Wedding setting was same where Padme and Anakin got married, but this time more guests were attending the ceremony!!! 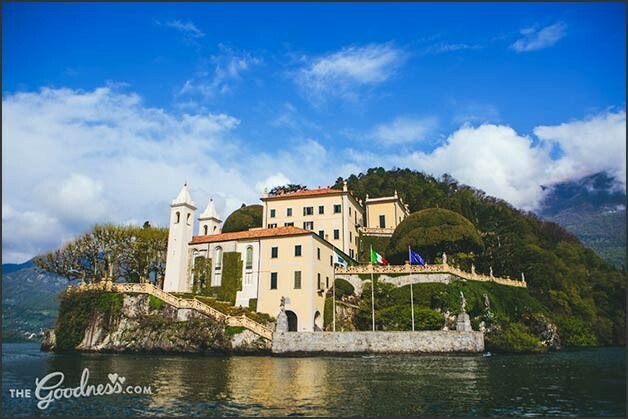 If you are not interested in recreating exactly the same movie set, but still wish to get married in a place that has a connection with Star Wars, you can choose a different posts for your wedding. That’s what our lovely Elijah and Rebecca did for their ceremony. 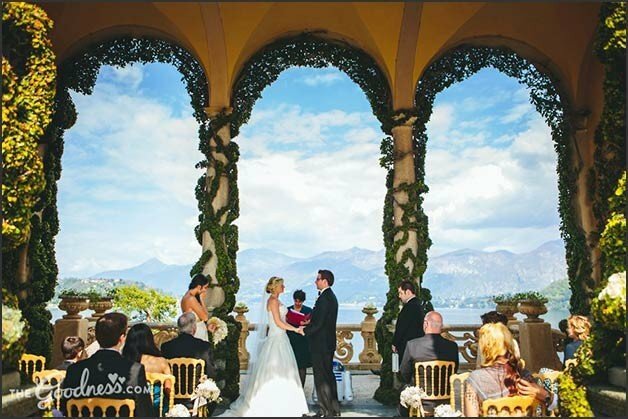 They loved the idea of getting married at Villa del Balbianello, but preferred a different area to tie the knot: Villa del Balbianello ancient Loggia. Background was different but soundtrack was the same and a little R2D2 was there to wait for the bride together with a thrilled groom!! 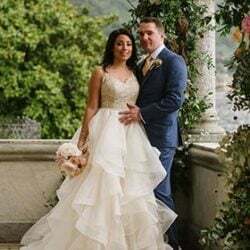 The Goodness photographers then helped the newlyweds to have wonderful memories of such a special moment, taking amazing pictures all over the villa gardens. As you can see every wedding can be original still following the same theme! 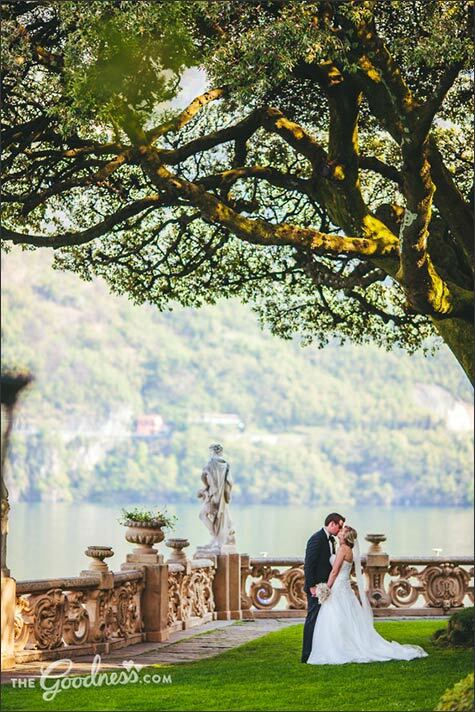 And we, as your wedding planners, will help you making the atmosphere you are looking for with the help of our creativity and… the force, which is strong with us on Lake Como! 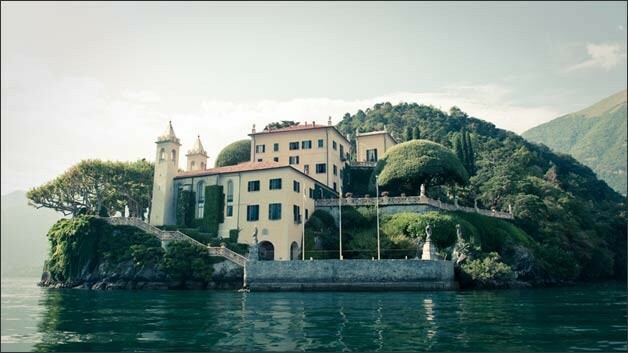 Villa Balbianello is so stunning. I visited it a couple of years ago, and I won’t ever forget the experience. I would recommend anyone to get married there! 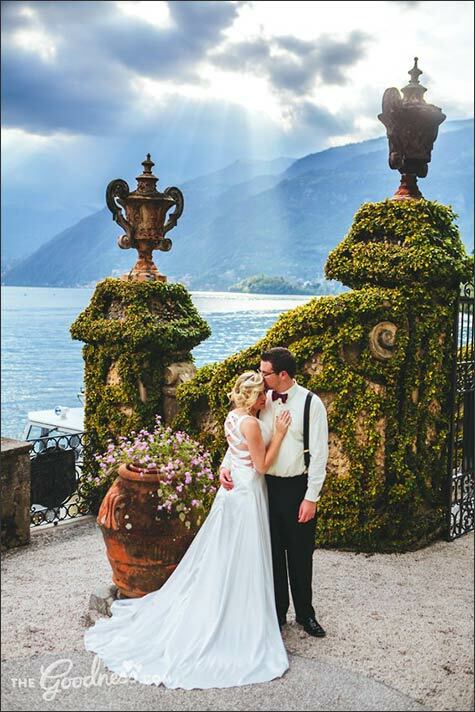 It would be so amazing to photograph weddings in Italy! Your website is fantastic, and these weddings are so gorgeous. What a wonderful place to work weddings. The priest should dress as Darth Vader! 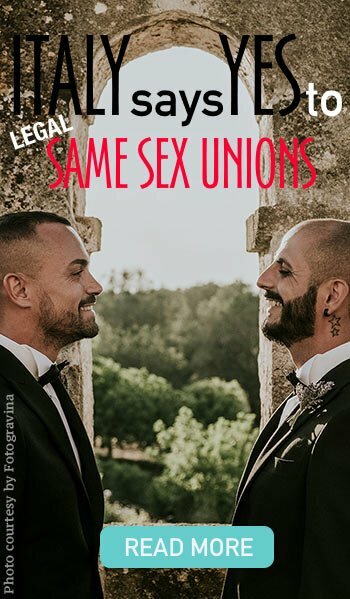 I would love to see that.